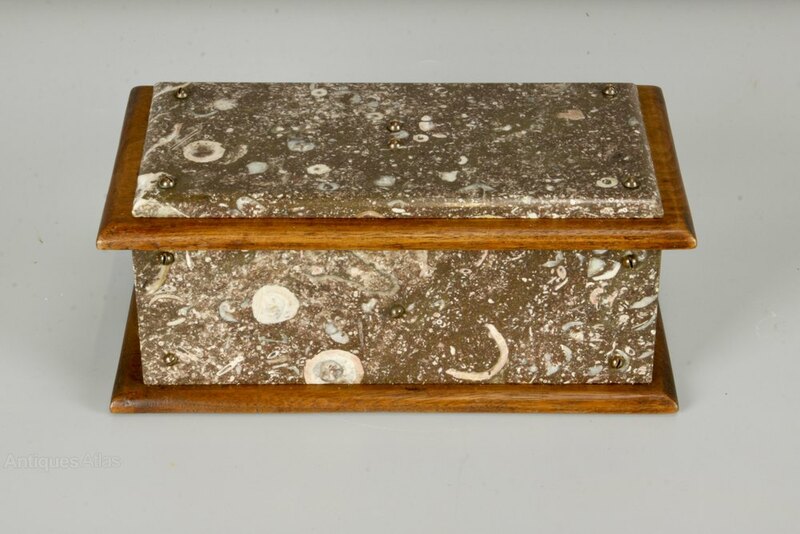 A late Victorian Cornish serpentine (ophiolite) and oak box, dating to circa 1890 to 1900. The polished panels of serpentine are well figured and the box looks great. 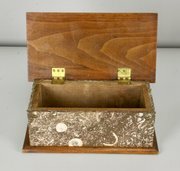 Offered in good condition, commensurate with age, it measures 25cm wide, 13.5cm deep and 11cm high. The price includes Uk postage.